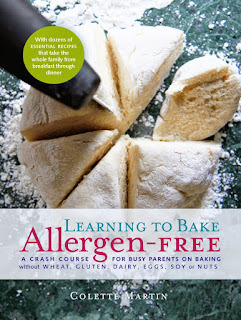 For those NEW to food allergies, you will find there are a ton of resources and cookbooks on the market. It can be overwhelming! 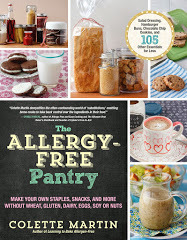 Here are a few of my favorite food allergy cookbooks which I have on my own shelf AND I recommend regularly. 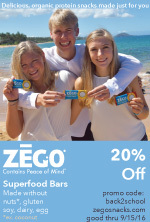 Hope you find these helpful while navigating your journey! 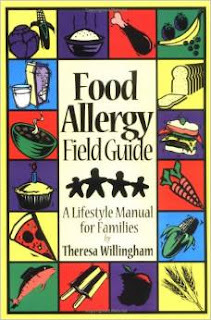 Food Allergy Field Guide - this was my GO-TO guide when we were new to managing multiple food allergies - dairy, egg and nuts. 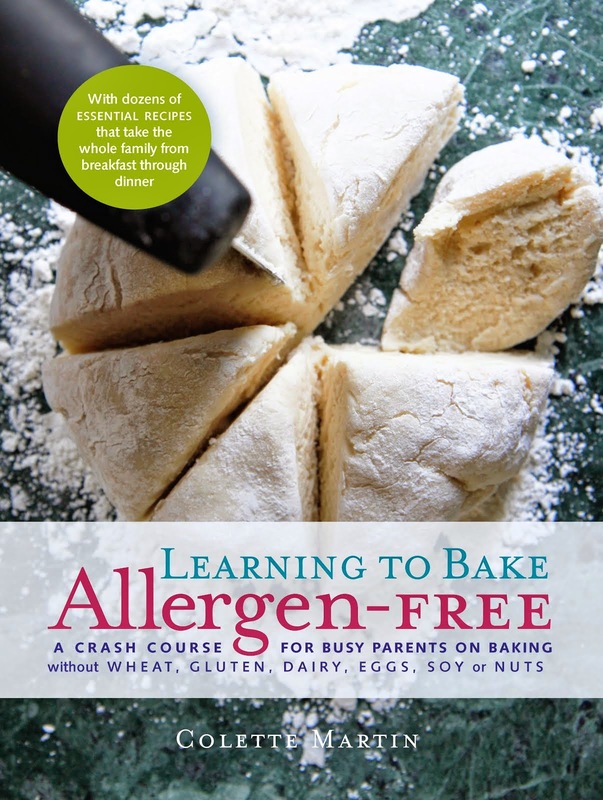 It explains simply in layman's terms food allergies and the many alternatives available for every day cooking and baking. 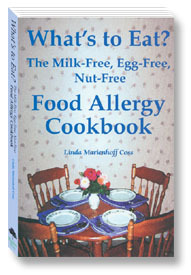 Linda Coss Cookbooks - They offer easy to make and great tasting dairy-free, egg-free and nut-free recipes - EVERYTHING we need! 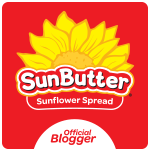 This one shown was given to me by a fellow peanut-free mom, Julia Smith Reda, and it quickly became a household FAV! 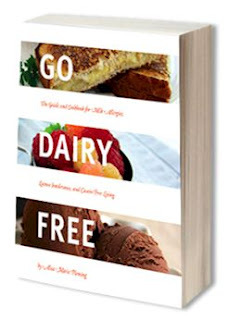 Learning to Eat Blogger and Baker - Colette Martin - If you're dairy-free, gluten-free, dairy-free, egg-free and nut-free, these NEED to become your GO-TO cookbooks. Managing multiple allergies can be overwhelming, but Colette has a way of explaining and presenting that will make living allergen-free seem simpler! And her photography is stellar!! 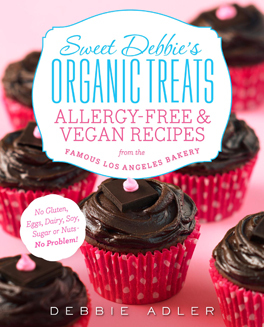 Sweet Debbie's Organic Treats - Not sure how you will ever enjoy treats again if you're gluten-free, egg-free, dairy-free, soy-free and nut-free? NO PROBLEM! Debbie's recipes will ease your worries with her mouth watering treats and recipes. Go Dairy Free - This is NOT just a cookbook, but a guide containing an enormous amount of resource information as well a recipes for those living dairy-free.